On the basis of residential status we can determine which income would be taxable and which would not be. 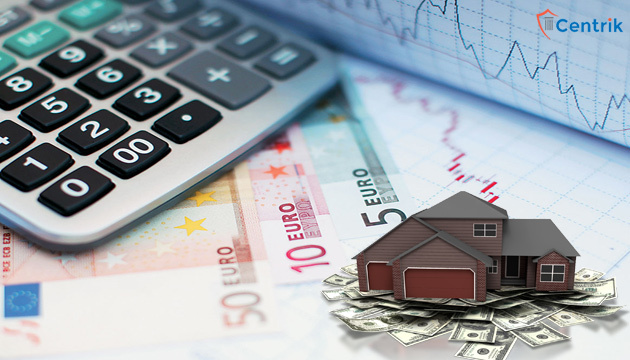 In this article we going to discuss on the taxability of “Resident and Ordinary resident”. Income received or deemed to be received in India whether earned in india or elsewhere. Income which accrue or arise or is deemed to accrue or arise in India, whether received in India or elsewhere. Income accrue or arise outside India and received outside india from a business controlled from India. Income accrue or arise outside India and received outside india and remitted to India during the previous year. From the above, it is clear that all income in India would be taxable in the hands of “Resident and ordinary resident in India”. Indians having status of “Resident and ordinary resident” and working abroad are likely to pay taxes in both countries, where they are employed and where they are resident. So, It is likely to be happen that Indian resident would be taxable twice for the same Income earned. One of the ways to eliminate such double taxation is by claiming credit for the taxes paid in foreign country. To avoid taxing an individual twice the government has entered into double taxation avoidance agreements (DTAA) with some countries. Even if a DTAA is not there, the domestic tax laws will provide relief. To standardise the norms on foreign income, the Central Board of Direct Taxes has notified norms (Rule 128) and the documentation required to claim FTC. They provide guidance on various aspects of claiming FTC in India. FTC would be available only on income which is assessed to tax in the return of that particular year. In other words, if the income is offered in two different years, FTC will be allowed in respective years in the proportion of income offered to tax. For taxability in India, convert foreign currency in to rupees by using the State Bank of India telegraphic transfer buying rate (TTBR) of the last day of the month before the month in which income is due. The FTC would be restricted to the extent of tax liability determined in India. The taxpayer is required to furnish tax credit certificate to claim foreign tax credit. The Individuals working abroad and having foreign Income has to be extra cautious while claiming foreign tax credit in the Income tax return as FTC cases are highly picked by department for verification.